The ultimate power-wheeling, bump-chewing sidekick is here. 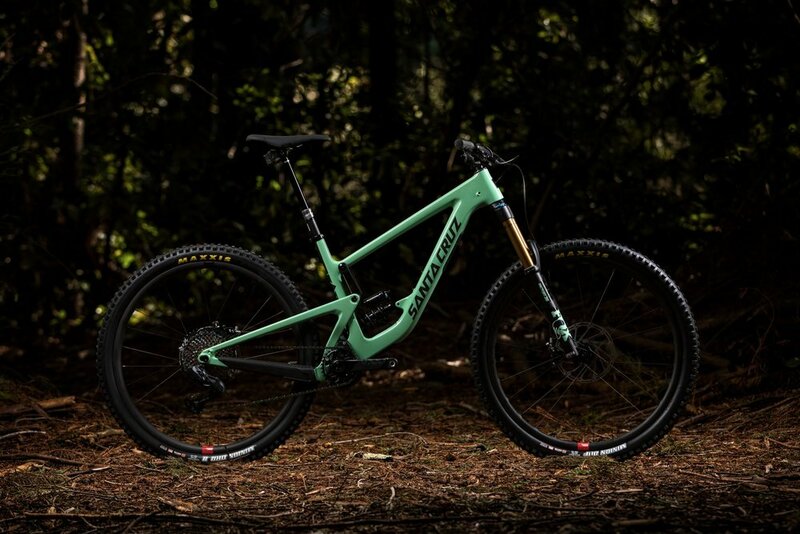 The Santa Cruz Megatower is the fusion of big wheels and the biggest-hitting suspension system. It’s a modern day brawler, as suited to diehard racers as it is to riders wanting to conquer hometown trails. 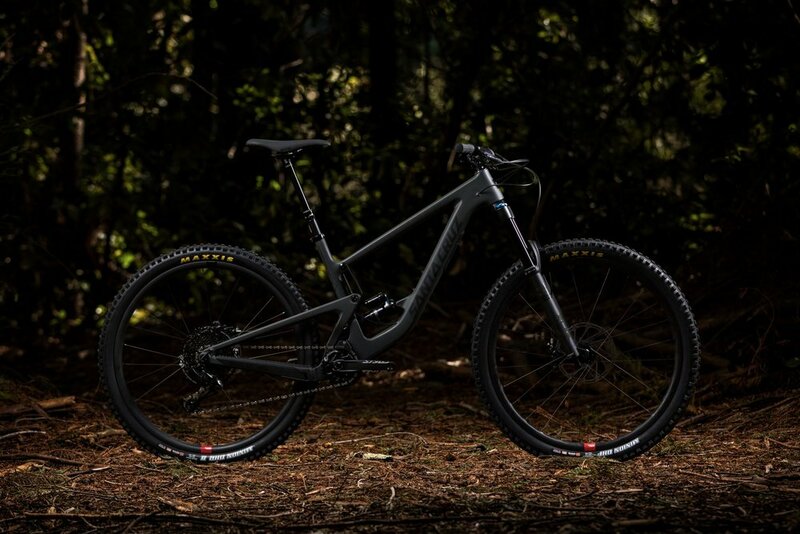 Tracing its roots to the Hightower, and now featuring the lower link-driven VPP suspension derived from the V10, the Megatower is the most capable, confidence-inspiring 29er trail bike in the Santa Cruz line-up. The lower-link mounted shock configuration – designed for compatibility with both air and coil shocks – provides a progressive shock rate that has unmatched traction and bottom out resistance, making it ideal for taming the longest descents and rowdiest hits.